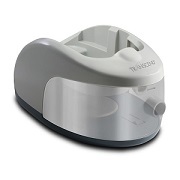 Transcend is changing the way CPAP therapy is delivered. Transcend is the smallest, lightest and most portable positive airway pressure therapy device in the world. 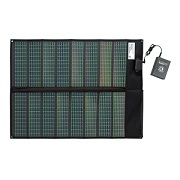 It is the first and only fully-portable, fully-powered and fully-featured CPAP system on the market. Weighing less than one pound, Transcend fits in the palm of the hand making it ideal for travel and for every night use at home. It is the first auto-titrating obstructive sleep apnea therapy device designed to fit your active lifestyle. The new Transcend Auto automatically adjusts therapy pressure during sleep to help patients overcome episodes of sleep disordered breathing. It also features EZEX technology, providing pressure relief on exhalation, and increased patient comfort. The Transcend Auto APAP is the smallest, lightest and most innovative full-feature sleep apnea therapy devices on the market. 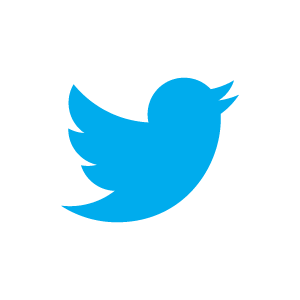 Each unit weighs less than one pound and is small enough to fit in the palm of a hand. 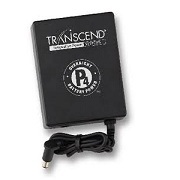 Transcend Auto can be used with the new Transcend Heated Humidifier and all of the innovative Transcend accessories including the Transcend portable batteries and solar battery charger. 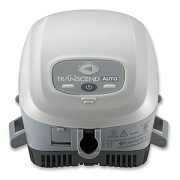 At home or during travel, Transcend products are designed to fit the lifestyle needs of active CPAP users.